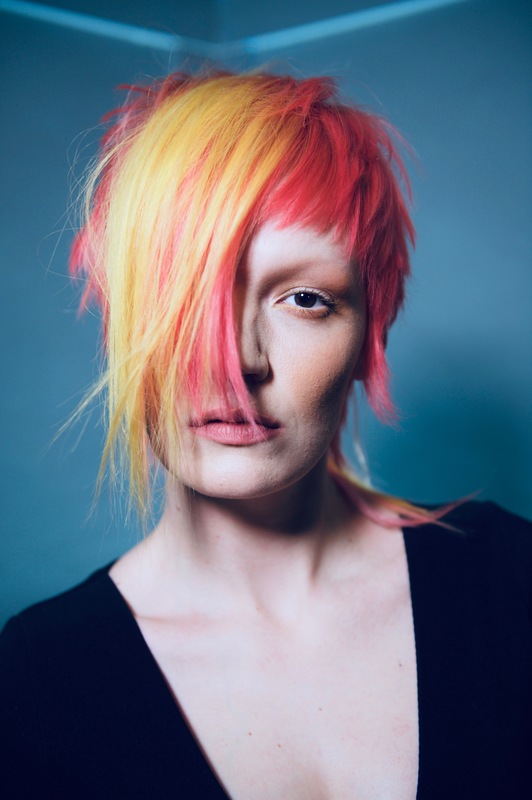 In this digital age it’s never been a better time than now to get your hair talent out there and noticed, helping you to make a name for yourself in the industry – no matter if you’re based in a remote village or small town miles away from the major fashion capitals of the world. This is what today’s guest Georgia Bell has gone about doing very successfully. 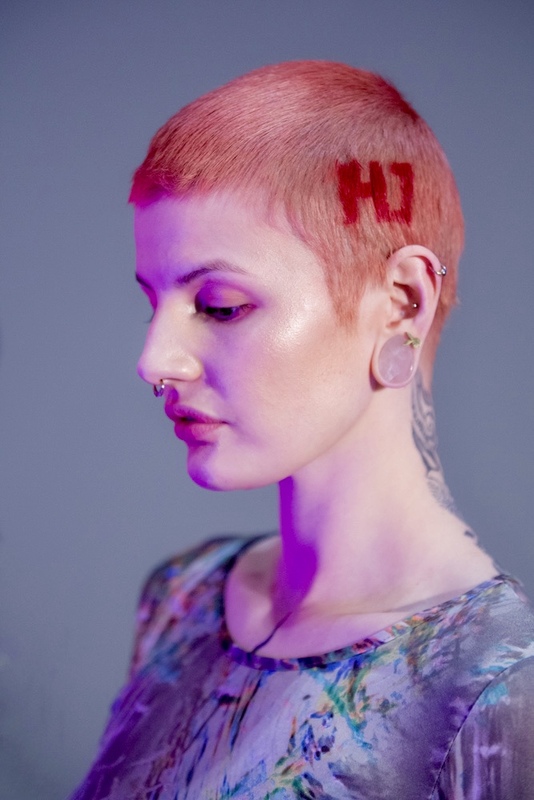 I’m sitting down to talk with Georgia and learn how her adventure has made her become one of the most talked about UK hairstylists, and all based from her Twisted Scissors salon in the small ex-mining town of Rotherham, South Yorkshire, UK. Georgia’s South Yorkshire roots gives her a bubbly down to earth persona that we all love. It is these strong characteristics and hard working ethic that relates her to the everyday working hairdresser. She has become a real hair hero to many of us. 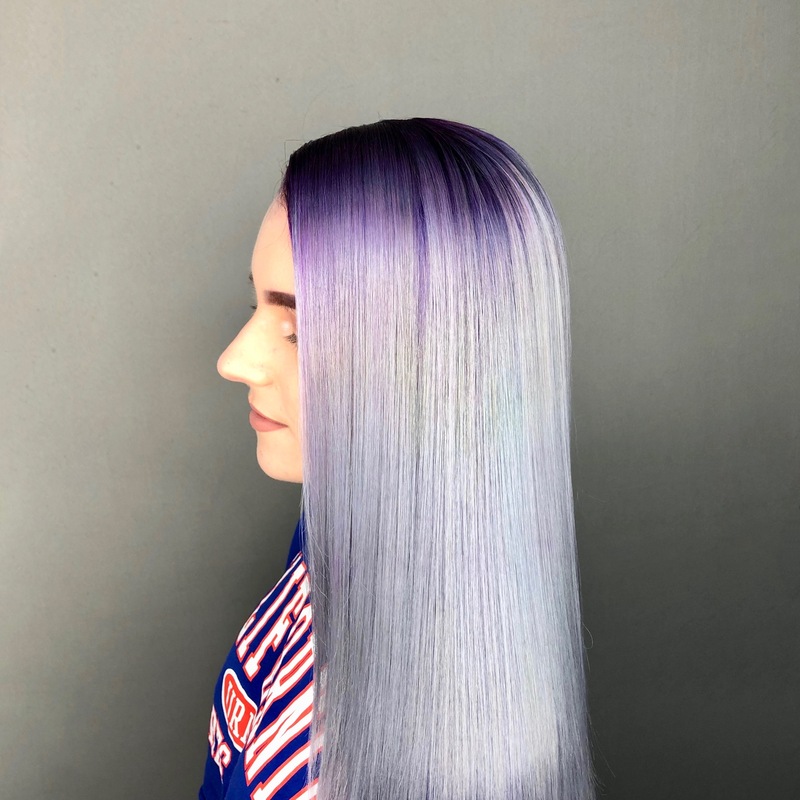 In this episode we’re going to hear how Georgia’s hairdressing adventure only really got going two years ago when she reached out to voluteer her time self-funded to assist the legendary Sophia Hilton of Not Another Salon. Embarking on a one day a week round trip from Rotherham to London and back again to assist at Not Another Salon, it’s clear to see how much enthusiasm for hair Georgia has. 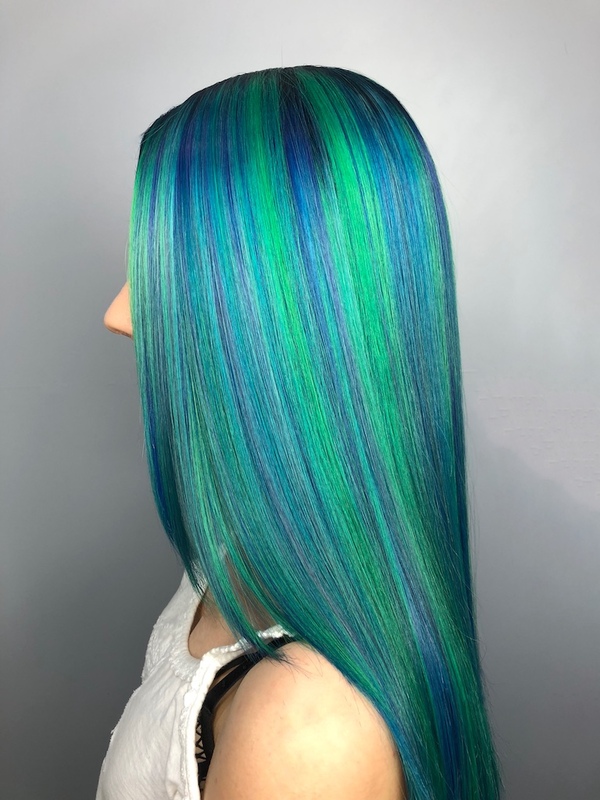 And with this level of commitment and passion has catapulted her centre stage of the hair industry, and following this are hair brands now queuing up to colloborate with her. 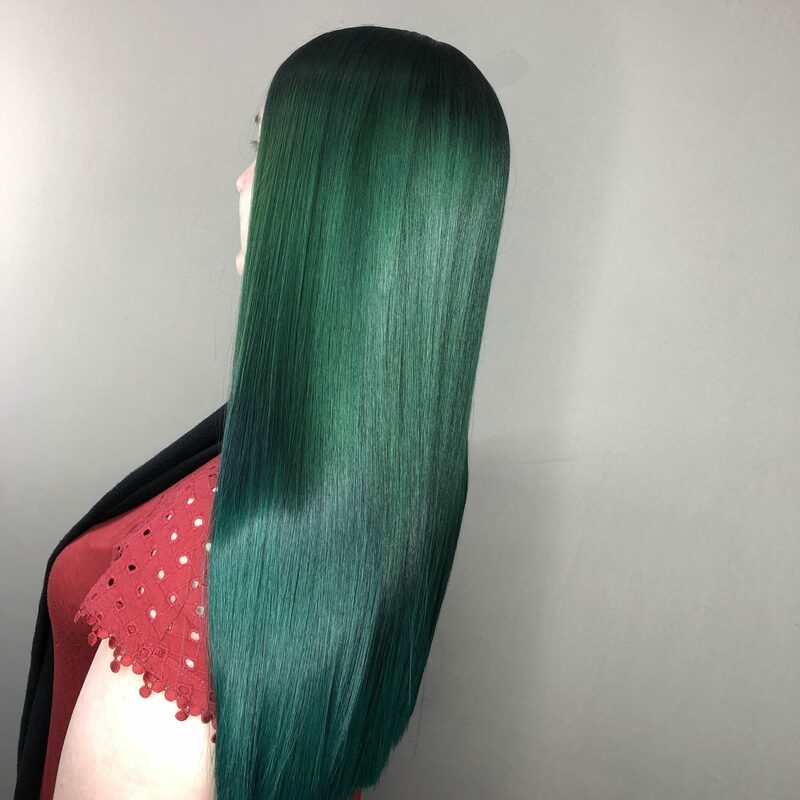 With her never stop learning attitude and investing as much of her own time into education and development, she is an inspiration to all of us on what you can achieve in the hair industry. If you feel that your localised location is holding you back to getting noticed in the industry, then think again! Georgia’s about to share with you how you can do it too – so lets get started! Special thanks to Georgia Bell for joining me today. 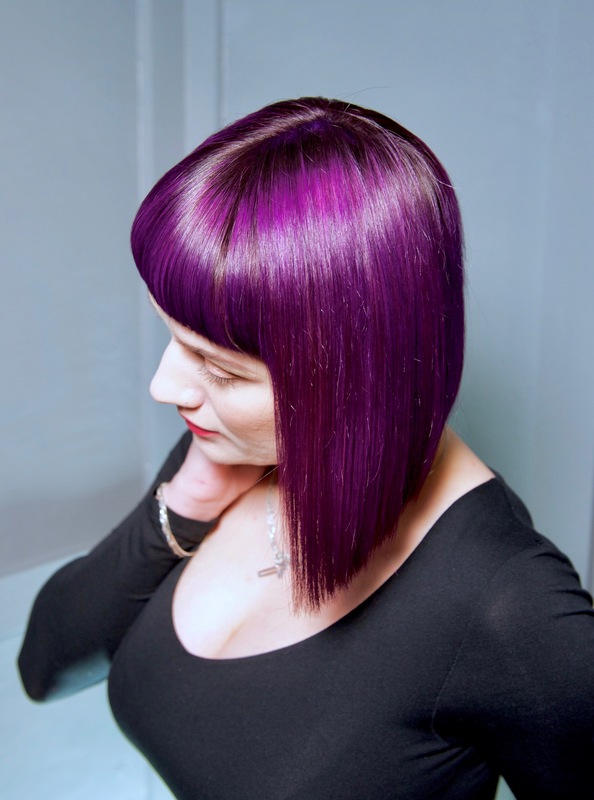 Salon owner of Twisted Scissors in Rotherham, UK, Georgia Bell is a rising star of the hair industry who’s passion and down to earth personality makes her relatable to the everyday working hairdresser. 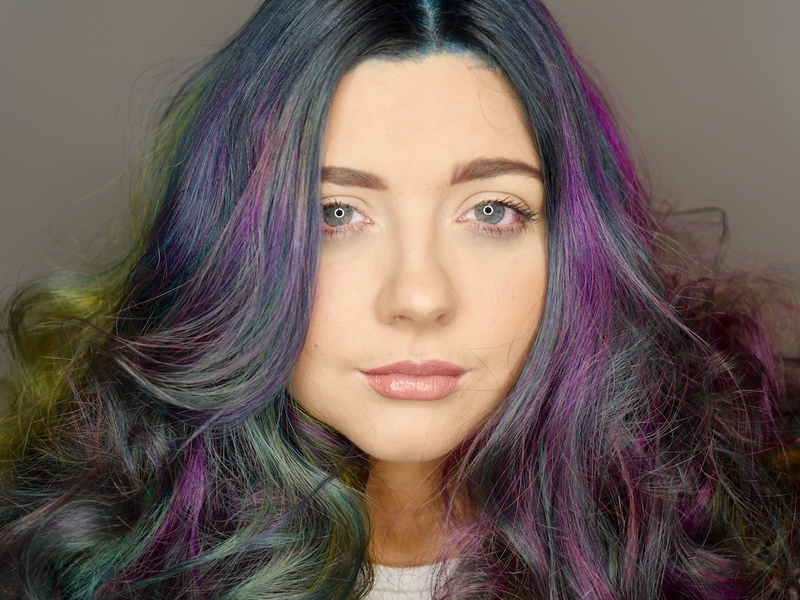 With a expert reputation specialising in Brights, Balayage and Colour Correction work, she now offers courses that are designed to up hair colourists technical ability and allow them to utilise social media to create the client base they desire. Her aim is to continue inspiring fellow hairdressers and salons with education and ideas and is excited to help you achieve your goals. >> 27 min 26 sec: A future hairdressing in Rotherham?